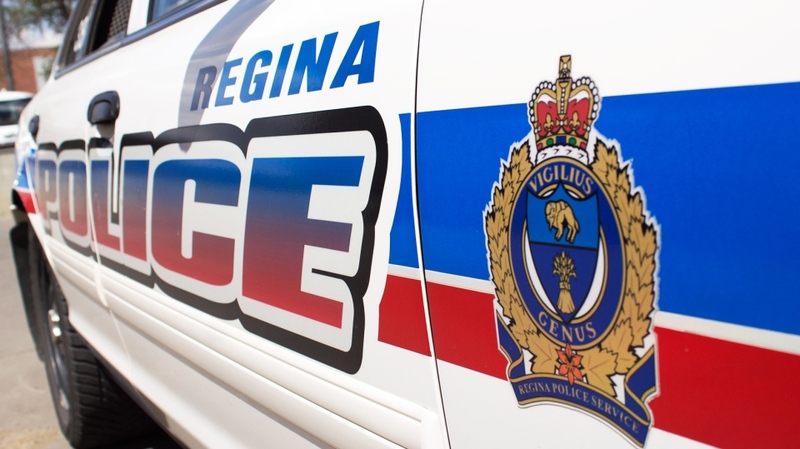 A member of the Regina Police Service has been charged with two counts of common assault following an investigation by the Public Complaints Commission. Forty-six year old Colin Magee is a corporal and has served with RPS for 17 years. He previously had a lawsuit filed against him following assault charges in 2017. The new charges stem from two incidents from September 2018. RPS’ investigated and were able to identify two incidents of alleged assault on September 26 and 27, which would have occurred in the detention area of the police headquarters. The victims of the alleged assault were a man and a minor. In 2017 it was alleged that Magee along with another corporal assaulted James Escamilla while arresting him, and the incident was captured on a nearby security camera. 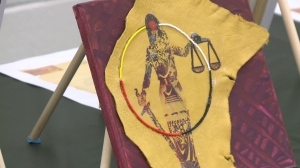 The charges were dropped in December 2018. Magee has been reassigned to administrative duties and will make his first court appearance at Provincial Court on May 27.